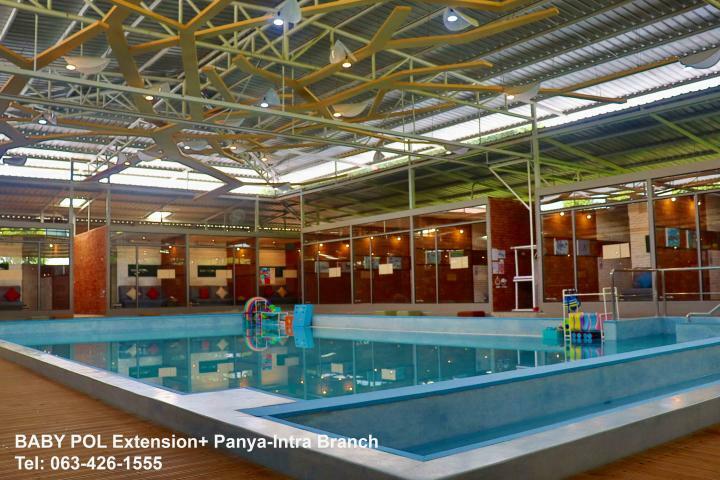 BABY POOL is swimming centers for babies and kids from 4 months to 12 years old. 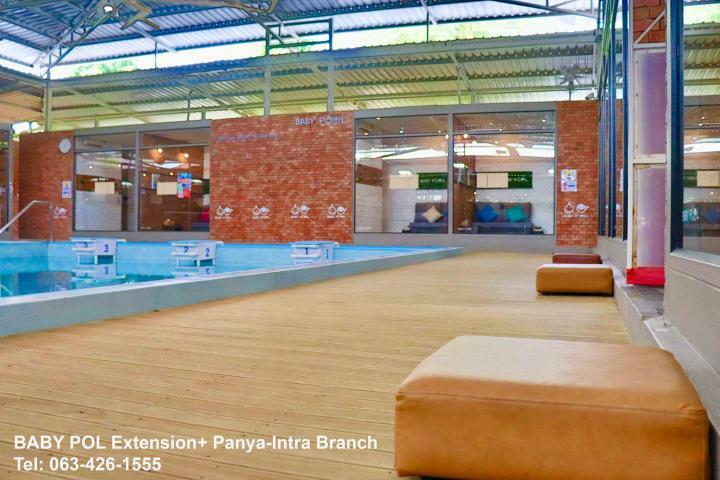 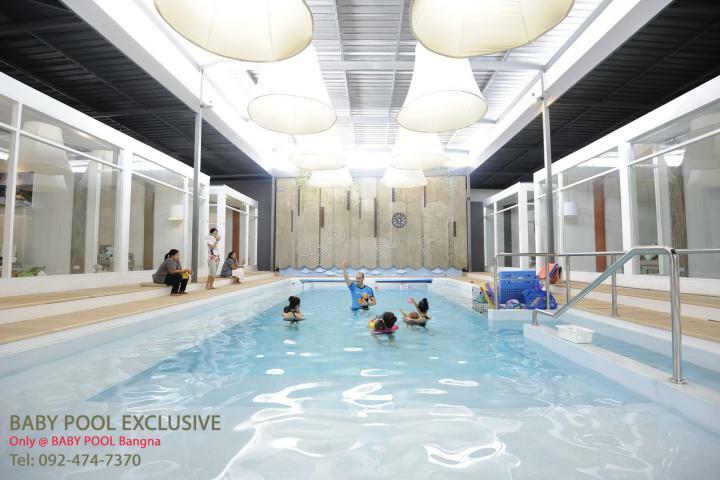 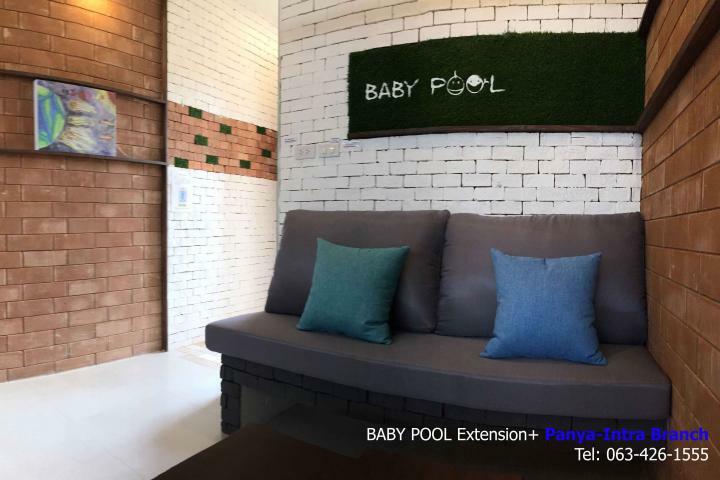 In the most hygienic warm water salted-system pools and the most environmental friendly environment in Thailand, babies and their parents can enjoy swimming lessons even before his first step. 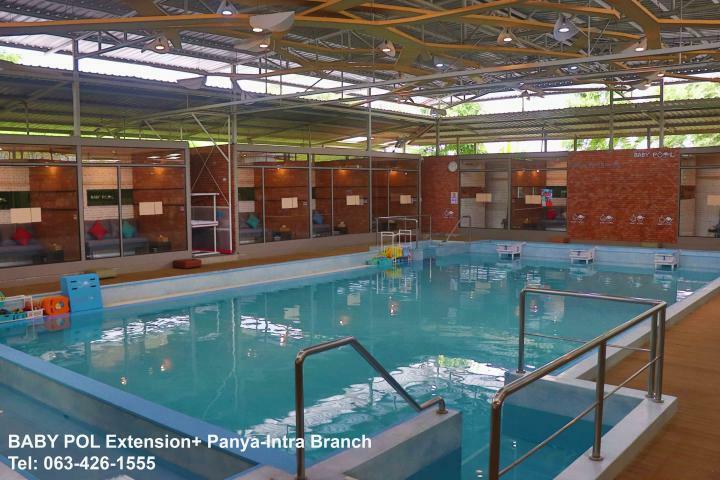 Children from 4-12 years old will learn stroke development using international swimming lessons which can easily develop into competitive swimming, by our world class coaches. 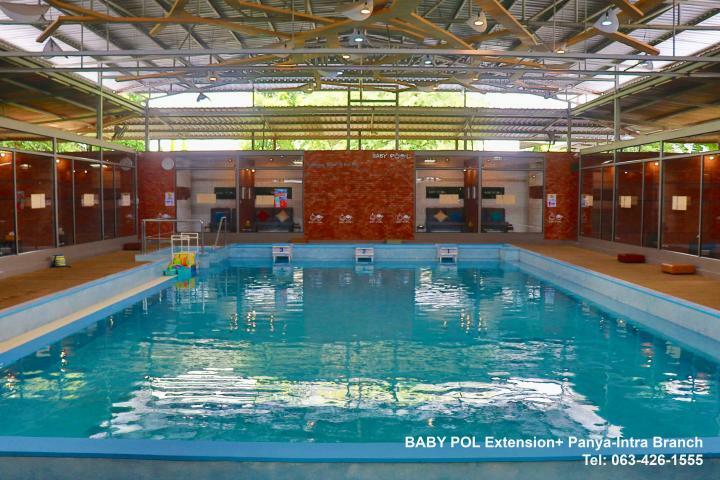 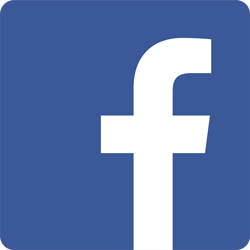 Our BABY POOL coaches and teachers team have certificates in babies and toddlers swim teaching and competitive swimming from famous associations in Australia and UK.